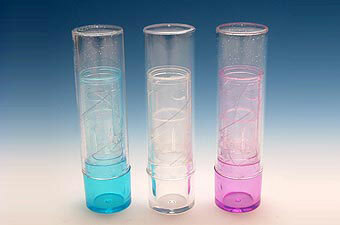 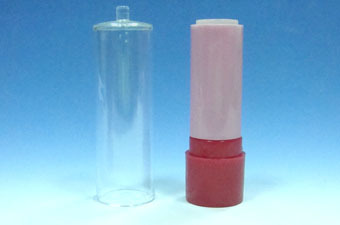 Chien Ching provides Lipstick Containers for different capacity and material. 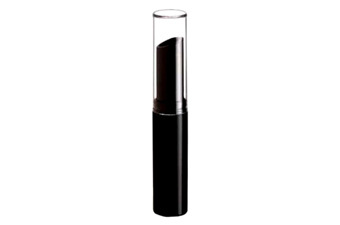 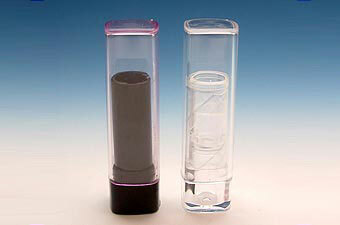 The container specializes in offering plastic materials, such as AS, acrylic, ABS, PS and PP. 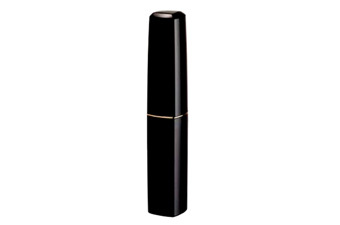 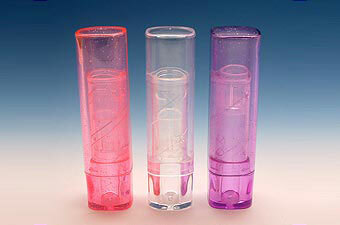 Chien Ching got various lipstick containers for your kindly requirement and more types for your choice. 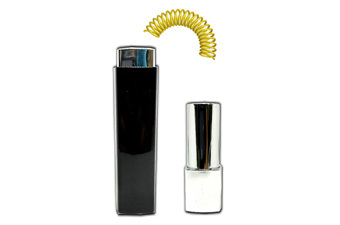 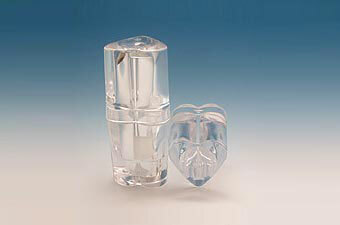 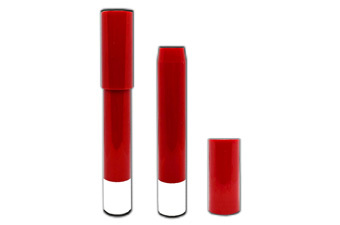 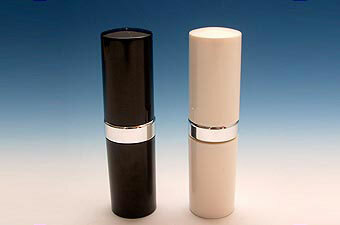 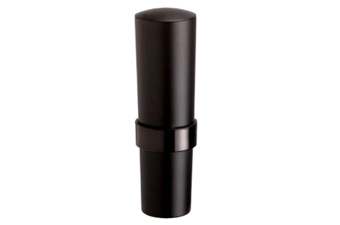 The lipstick containers can be accepted ODM & OEM.